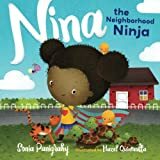 This book is “A Mom’s Choice Awards® and We won the Distinguished Recipient award which is a prestigious award known nationwide. We are happy to award deserving books like Fabulous Faith in Meet My Worry Monster,” said Dawn Matheson, Executive Director, Mom’s Choice Awards. 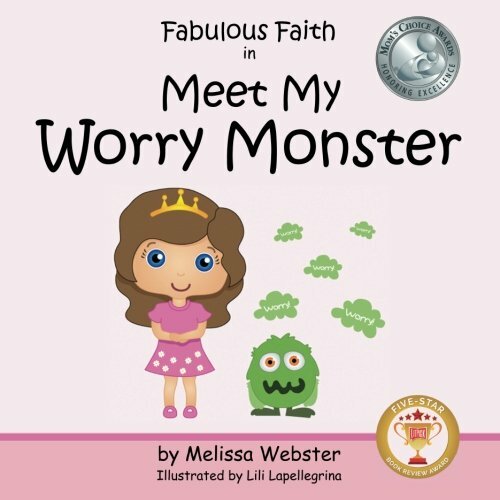 “Our panel of judges really felt this special book merited a place on our list of the best in family-friendly products that parents and educators can feel confident in using.” Faith has a worry monster she named Stan and he tries to keep her from having fun at school. Faith realizes she has a super power in her that can defeat Stan. Its the power to control her own thoughts and its in the form of a sparkly kitty cat. Stan is not happy about this super power and he tries to overcome but in the end Faith wins. The story is about a young girl named Faith, who is heading to school for the first time. She battles with an imaginary creature named Stan, who is continually filling her head with negative thoughts, causing her to worry. To add your comments, login or sign up as a member of LitPick. Students improve reading & writing. © LitPick 2019. All Rights Reserved.